So far the show has covered topics such as books that inspire, determination, and fear. 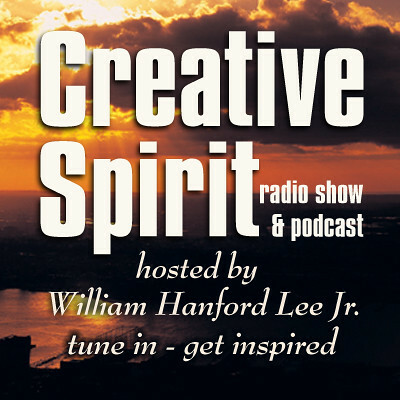 Creative Spirit Radio can be heard live on Sundays from 4:00 pm -5:00 pm PST on www.BlogTalkRadio.com/creativespiritradio. The website is www.creativespiritradio.com. I produced a tutorial recently to show iTunes and iphone users how to subscribe to a podcast in iTunes and sync the podcast to your iphone.